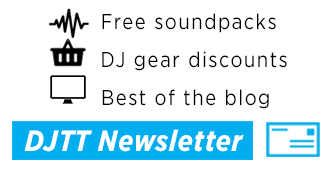 At the same time, Native Instruments representatives met with DJTT and shared some good – albeit confidential – news: Traktor was getting a new product director and the software was being revitalized. We were ecstatic, but details were sparse. Of course, there was one other factor that might have driven the signs of life: money. In late October 2017, Native Instruments announced that they were taking on outside investment from a private equity firm on the order of $59 million. Outside capital can have a dramatic change in priorities and development cycles of companies – even within our industry, there are great examples (Pioneer DJ, for instance). Interestingly, these two products were also the two most recently released Kontrol units from Native Instruments. It felt again like the sky was falling. 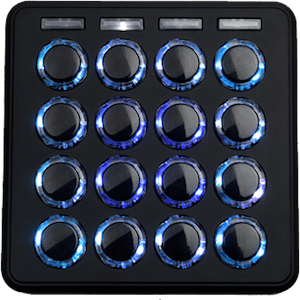 The Kontrol S5 had won praise from DJTT’s founder Ean Golden as being the best all-in-one Kontrol unit. While the S5 might have been an amazing controller, it still regularly got outsold (on industry sales charts) by older products – namely the S4 and S2. Jogwheels are still what people think of when they think of DJ gear. The D2 was a bit more of a shock. Not only was it the only easy way for non-S8/S5 users to get good Stems control, but major DJs seemed to be adding the D2 to their setups. Remember Carl Cox’s How I Play? “In 2018, with over 500,000 users and some of the world’s best DJs behind Traktor, we are in a unique position to integrate feedback from artists and our community. 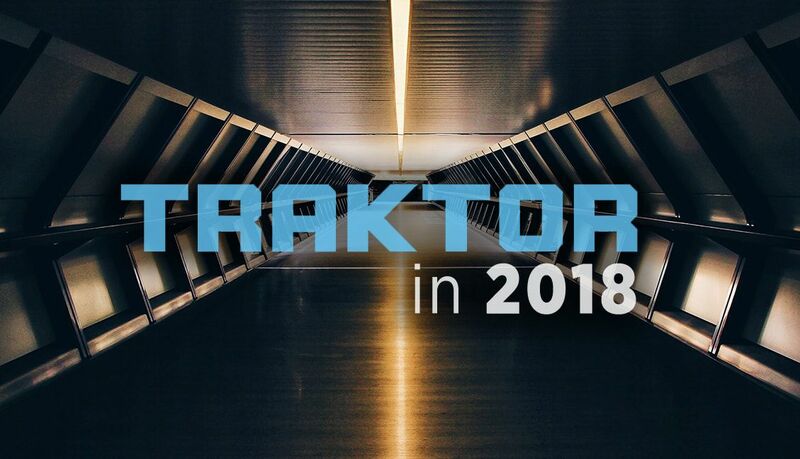 In 2018 we will unveil new Traktor hardware and software that we believe achieves this goal, and further empowers our global community of professionals and hobbyists. 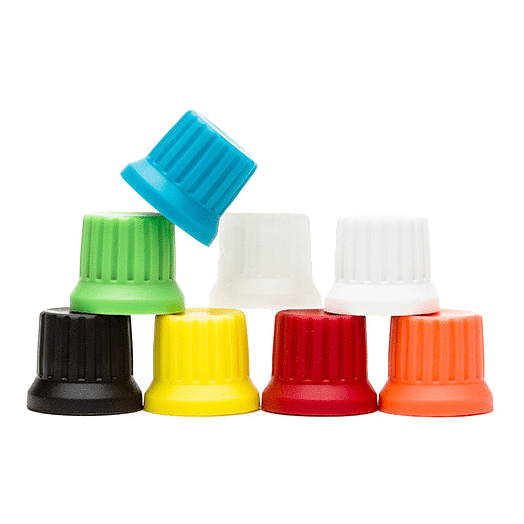 We have prioritized user feedback and collaboration for product development. The discontinuation of the Traktor D2 and S5 reflect these shifts and enables us to focus on launching new Traktor products into market later this year. 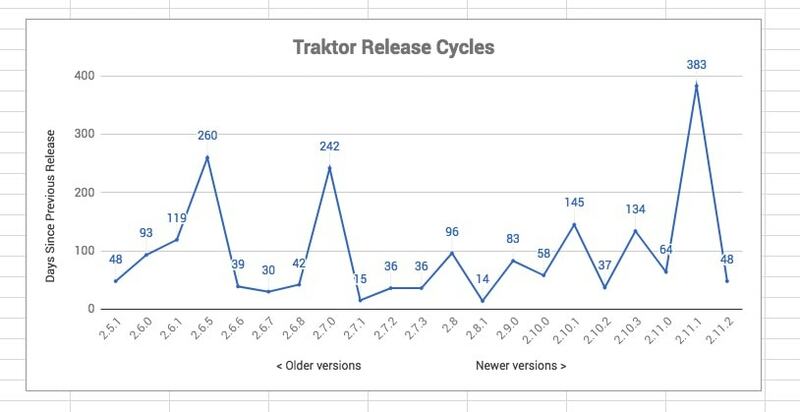 So DJs using Traktor can clearly get excited about some immediate feature requests, hardware integrations, bug fixes, and general software improvements in the short-term. The new 2.11.3 public beta is proof positive of this, considering that improved HID NXS2 support and better iTunes integration have been so heavily requested. 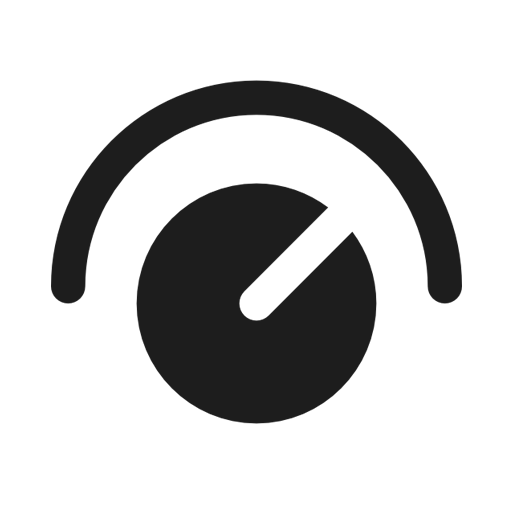 But what about this “New Traktor” that Pedram Faghfouri teased in his statement above? One theory I presented earlier this year is that NI is working on building a software platform that will allow DJs to de-mix completed tracks into Stems-like elements. Check out the evidence here – they’re sponsoring a major signal separation competition this year which will likely lead to some interesting results. Imagine for a moment the following features..
You can use new separate prep and performance apps, so that prep can be done on a desktop/laptop or tablet/phone, and performance can be done either on desktop/laptop, tablet/phone or future standalone Kontrol hardware (i.e. no connected laptop required). You can use your private cloud music library and/or public streaming music libraries, with offline sync. Your track analysis is done in the cloud. A public cloud mapping of track fingerprints to track analysis results makes it nearly instantaneous for already-known tracks. You can use new ?tablet/phone apps enabling track and/or gig prep on the move, e.g. beat grids, cue points, playlists. You can use a new desktop/laptop or tablet/phone app resurrecting the old Native Mix Recorder, enabling post-performance workflow to fix minor errors, adjust effects, levels etc. You can do prep (or performance) on Linux, in addition to Windows or Mac. Introduce an open format for “DJ data” such as track fingerprints, analysis results, beat grids, cue points and playlists etc. Introduce a service to store/access the DJ data to/from the cloud, and perform analysis in the cloud etc. The mapping of track fingerprints to track analysis results made available as open data. 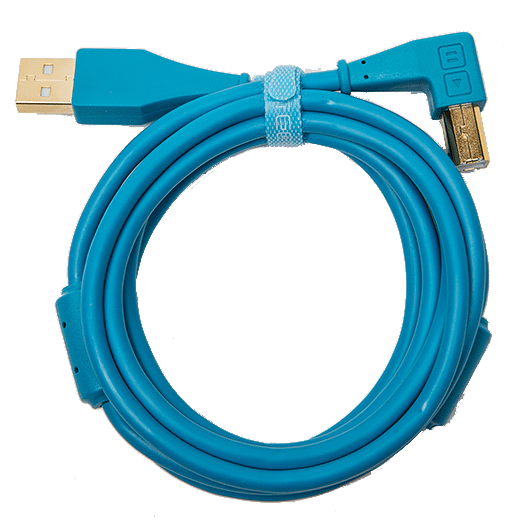 Allow the DJ data to be synced from the cloud to a USB storage device for offline use with future Kontrol hardware. Introduce an open format for mix recordings (i.e. not rendered audio data, but instead time series data for tracks played, plus transport, mixer and effects controls etc). Abandon the existing closed source, monolithic Traktor app and replace it with a new open source modular design and published APIs, comprising an open source core/framework, and all existing Traktor features implemented as plugins which can either be open source, or closed source. Closed source plugins can be used for all of the parts that NI wishes to keep secret and/or has software patents on, such as bpm detection, key detection, mixer, effects units etc. This modular design and published APIs will allow for separate prep, performance and post-performance apps e.g. 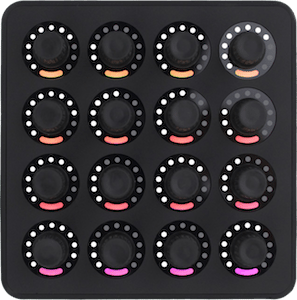 new Native Mix Recorder, with sharing of plugins between the apps where needed. Change the Traktor revenue model to free software, but paid-for services (such as cloud storage of the DJ data, and cloud analysis of tracks). What do you think upcoming Traktor software and hardware changes will look like? Share your thoughts and speculation in the comments below.